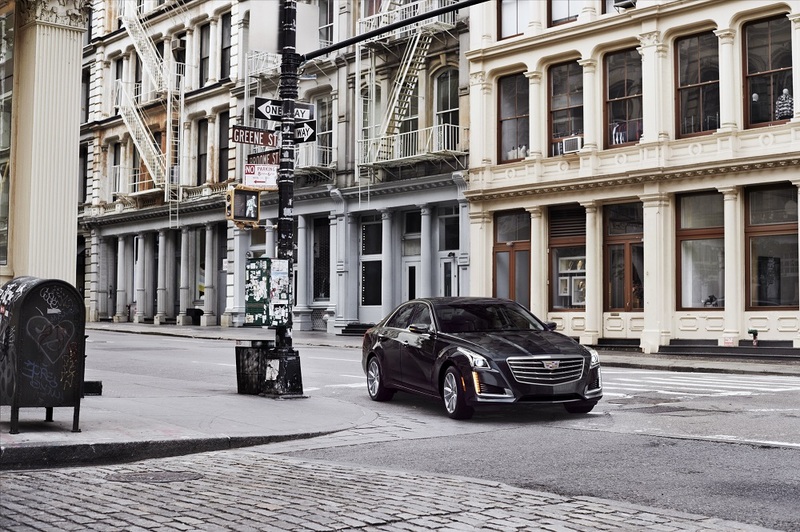 Precise craftsmanship, ingenious technology and assured performance coalesce in the 2018 Cadillac CTS. 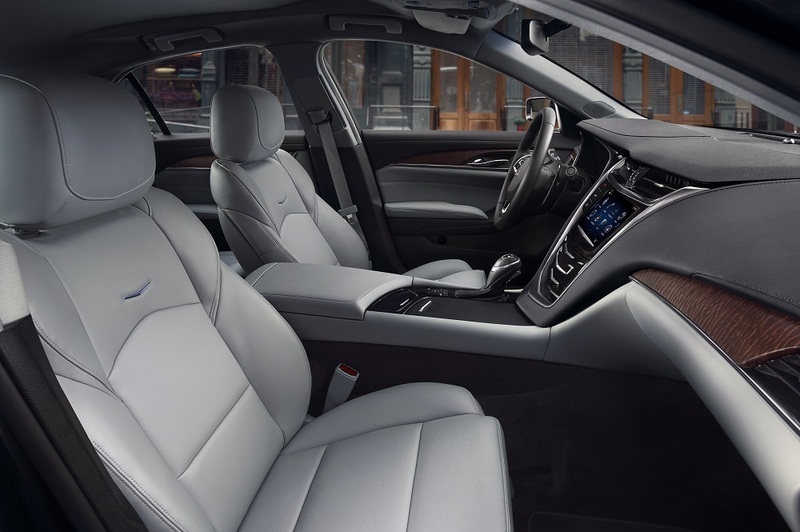 The lineup is offered in well-equipped standard models, along with Luxury and Premium Luxury models — and the twin-turbocharged V-Sport, offered in standard and Premium Luxury trims. For 2018, owners who use the myCadillac mobile app for iOS can integrate with Apple Watch. The app will automatically appear and sync with Apple Watch, allowing owners quick access to a variety of commands. 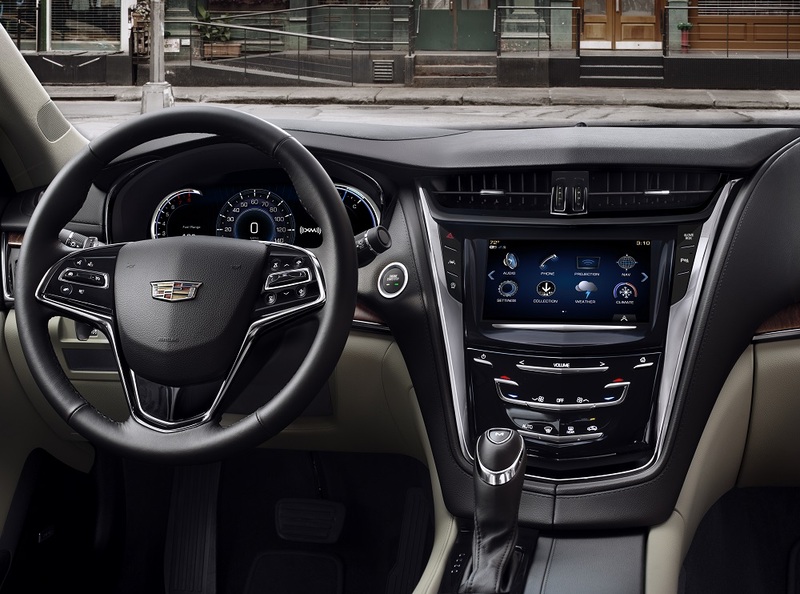 Additionally, the 2018 CTS features two additional USB ports into the rear console, a smart-heated steering wheel that activates with temperature to keep the driver’s hands at a comfortable temperature. There’s also a new exterior color choice for 2018: Satin Steel Metallic.